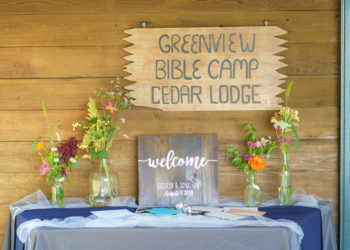 Although not originally designed as a wedding venue, Greenview has hosted our fair share of Weddings and Receptions over the past several years. 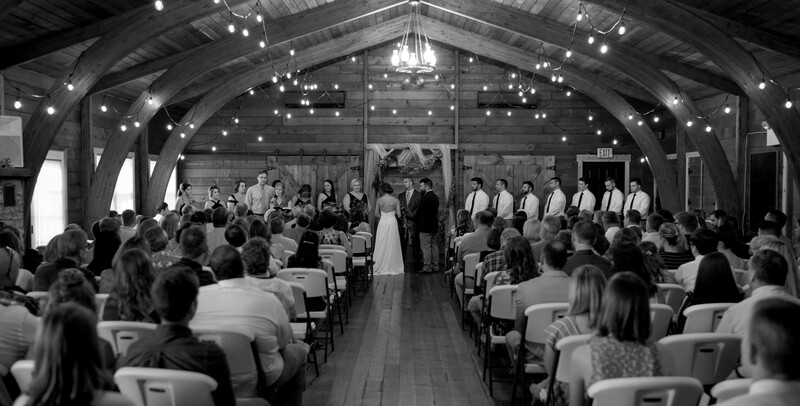 The Cedar Lodge, originally built in the 1970’s, is a beautiful rustic space for wedding ceremonies and smaller receptions. 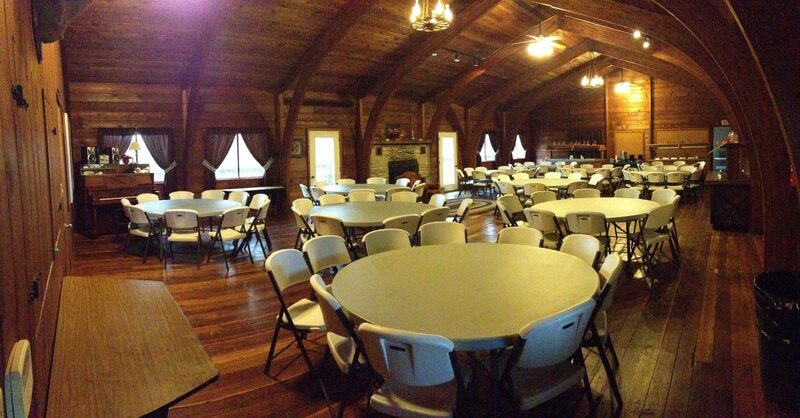 Our Activity Center can fit up to 300 guests for those who need a larger reception area. 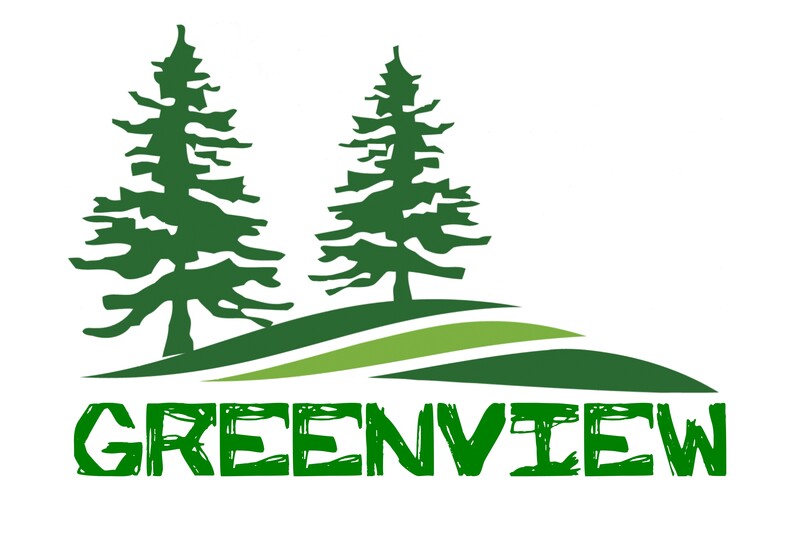 Greenview is first and foremost a Camp. Our facilities and grounds are designed to provide access to the beauty of nature. 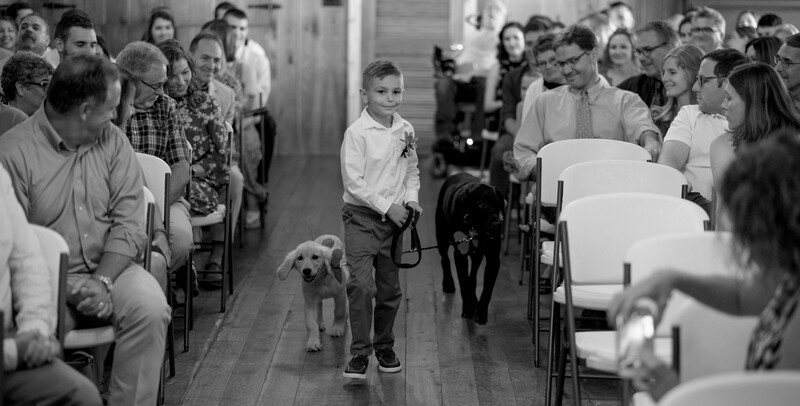 We were not primarily designed to be a wedding venue. Due to our summer camp season, Greenview will not be available for Weddings or Receptions from June 15 through August 15. All dates remain subject to availability. 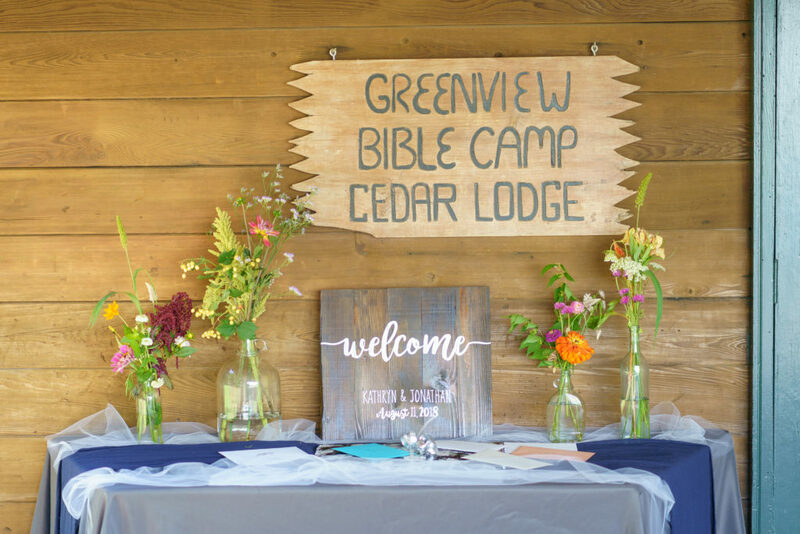 We have several different packages available depending on what facilities and options you would like! Absolutely no alcohol is permitted on site. 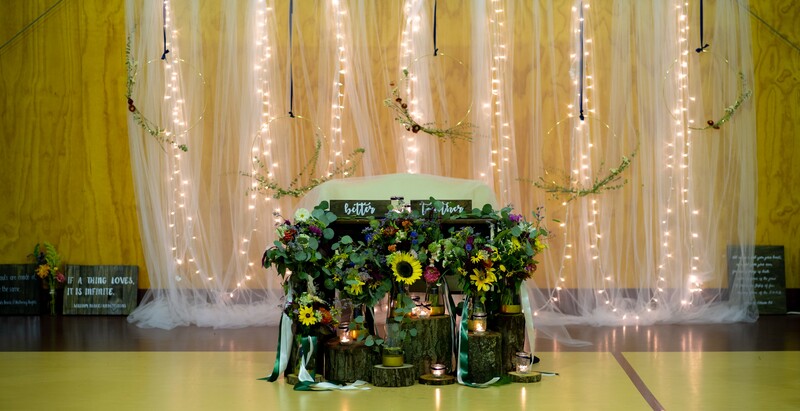 Plan to set up the evening before your wedding and clean up the night of the wedding. Early access can be arranged. 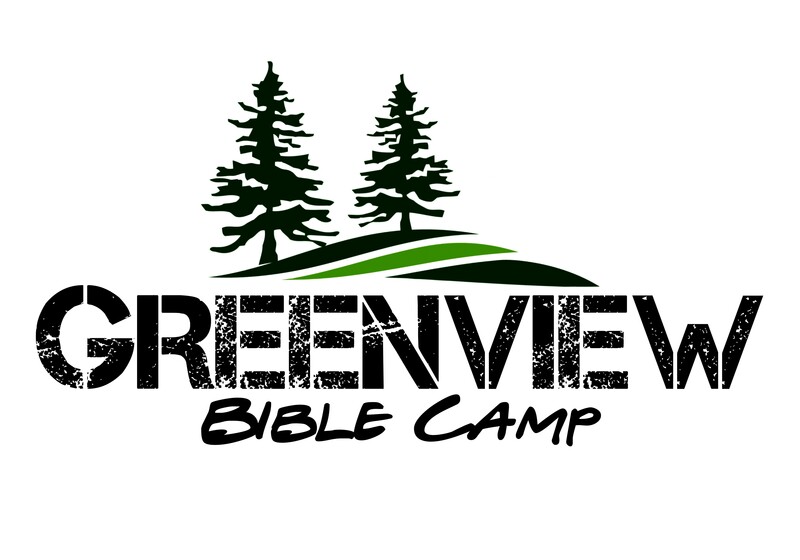 We would love to send you our package information and schedule a tour! Times: You will have access from 6 PM on Day 1, to 11 PM on Day 2.